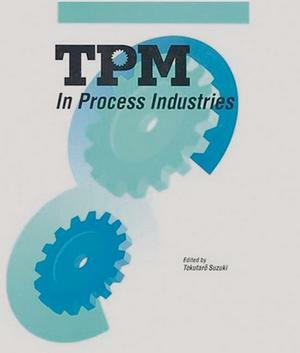 Process industries have a particularly urgent need for collaborative equipment management systems, but until this book was published, lacked for programs directed toward their specific needs. TPM in Process Industries brings together top consultants from the Japan Institute of Plant Maintenance to modify the original TPM Development Program. In this volume, they demonstrate how to analyze process environments and equipment issues including process loss structure and calculation, autonomous maintenance, equipment and process improvement, and quality maintenance. For all organizations managing large equipment, facing low operator/machine ratios, or implementing extensive improvement, this text is an invaluable resource.